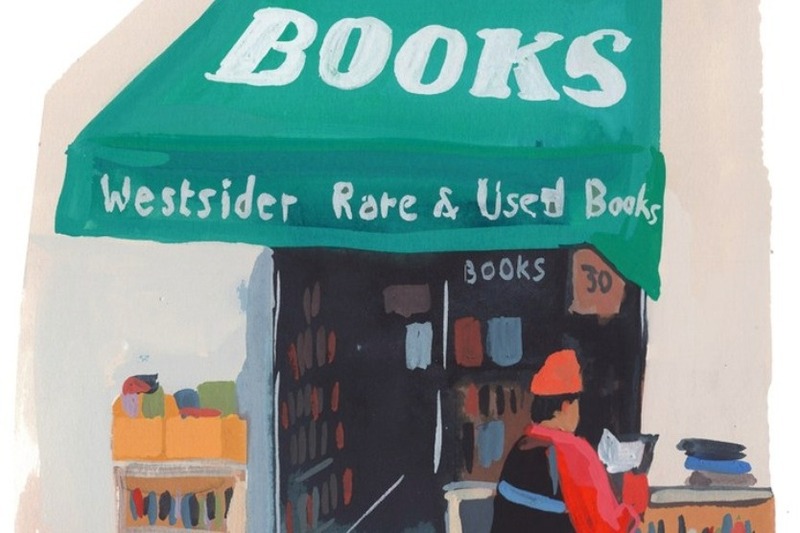 Westsider Books, a small bookstore that has survived for 35 years at 2246 Broadway between 80th and 81st Streets, is closing, management announced on the company’s Facebook page on Monday. David said he thinks the store will close toward the end of February. Customers reminisced as they browsed the store on Tuesday. 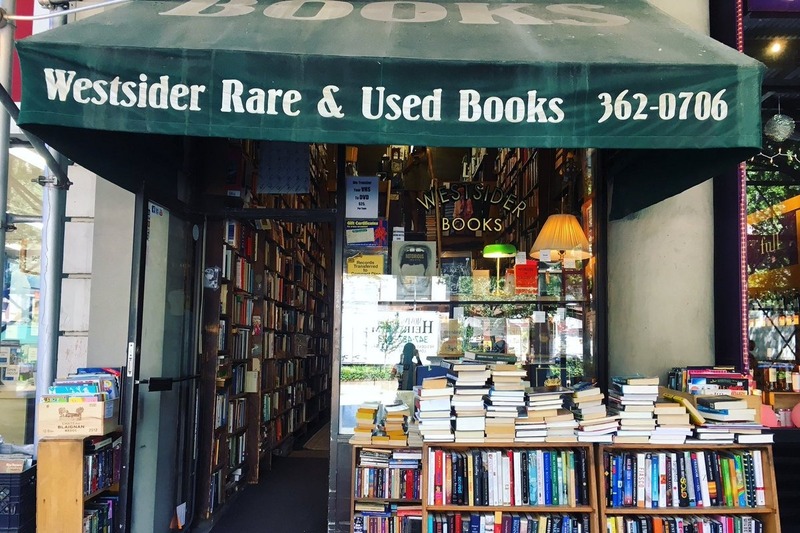 Others bemoaned the loss of small shops on the Upper West Side. We are having a big thank you party for all the Gofundme Donors this Thursday, the 7th of February, at Westsider Rare & Used Books. Wine, Cheese, Nibbles, scintillating conversation, book talk & still more wine. Donors are all welcome to sign the going out of business sign. After 7pm. See you there..